Our family of trainers are active competitors in their field of specialty and love passing on their knowledge to you. We won’t tell you they are the best around; you’ll see it for yourself. With their diversity and experience, you are sure to find a great Fit. Westport native and Fairfield resident, Joe is excited to bring his Brazilian Jiu-Jitsu (BJJ) and wrestling expertise back to the community. Joe has spent over a decade submerged in the study, training and competition of BJJ. Joe is currently a Black Belt under Second Degree Black Belt JT TORRES of ESSENTIAL BJJ/Team Atos. Chuck is a Fairfield resident with a military background in the Marine Corps. Chuck served as a Drill Instructor for 4 Cycles and even created the boot camp curriculum. He was then sent to Martial Arts Instructor Trainer School in 2009 where he then earned the title of Martial Arts Trainer. David is both an adult and children’s boxing coach. His teaching style has been defined as athletic, creative and dynamic, accompanied by a motivating personality and drive for perfection. David is recognized as one of the top boxing coaches in Fairfield County. He teaches all ages and levels of students in both boxing and cardio boxing. Originally from Venezuela, Andreina has 15 years practicing martial arts, starting with kickboxing and boxing at the same time. 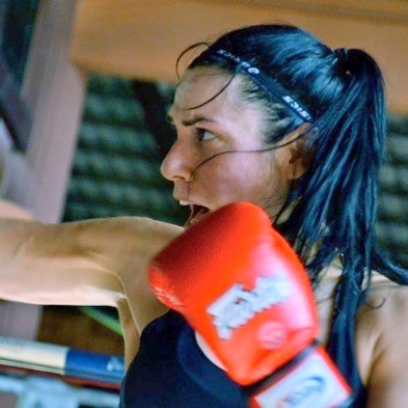 In 2004 she went to Thailand to experiment Muay Thai and came back delighted from the experience. She now goes to “The Meca” every year. Andreina is certificated in TRX, she has love for sports such as biking and swimming, but her true passion is boxing. 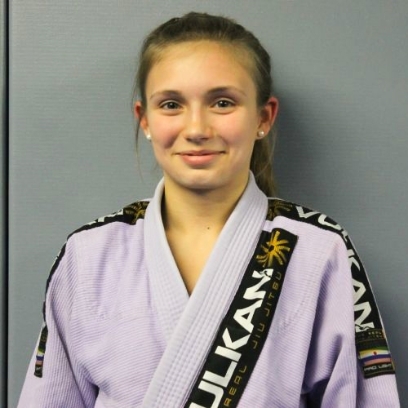 A Trumbull resident, Gabriella has been training under Joe Oppedisano for years. Learning and mastering every technique, Gabriella is ready to train you! Working with kids for over two years, she is proud to teach Brazilian Jiu-Jitsu to young children. Gabriella is an active competitor of BJJ. Coach Ottis specializes in Sports Performance training. Train at the Pro level and see your game improve. As a former professional football player he has the knowledge and passion to take your game and fitness to the next level. Bridgeport native with a background in law enforcement, powerlifting, strongman and bodybuilding. Lesley competes as lightweight and middleweight bodybuilder for the NPC. 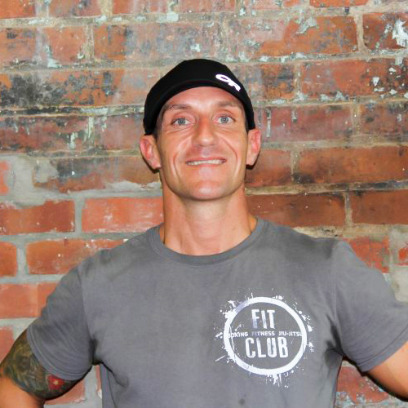 Coach Joe started with us as a student training in Boxing, Muay Thai, Brazilian Jiu-Jitsu, and MMA. 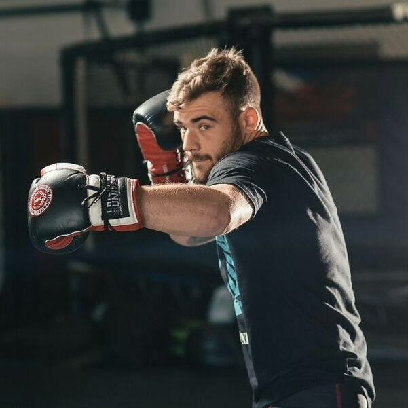 He fights at the amateur level both in MMA and Boxing. He trains with Soul Fighters and he also spent a year with Team Alliance in California. He has trained side by side with top UFC fighters. He is now back at Fit Club eager to share his knowledge and passion. 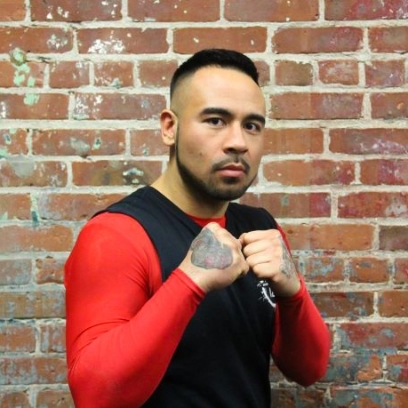 We are proud to have him now as both our Kids and Adult Muay Thai and Kickboxing coach! Christopher “Cash” Malcolm began his career with the United States Air Force, gaining unparalleled experience as a Sports Director, while also establishing himself as a respected Basketball Coach and Amateur basketball player for the Professional Club Wittlicher TV of Germany. Currently working as an Athlete Recruiter, Trainer, and Coach for Fit Club. “Cash”is widely known for his ability to help youth athletes expand their athleticism and game to reach the collegiate level. While his expertise has taken him all over the world he is glad to call Fairfield County, Connecticut his home.